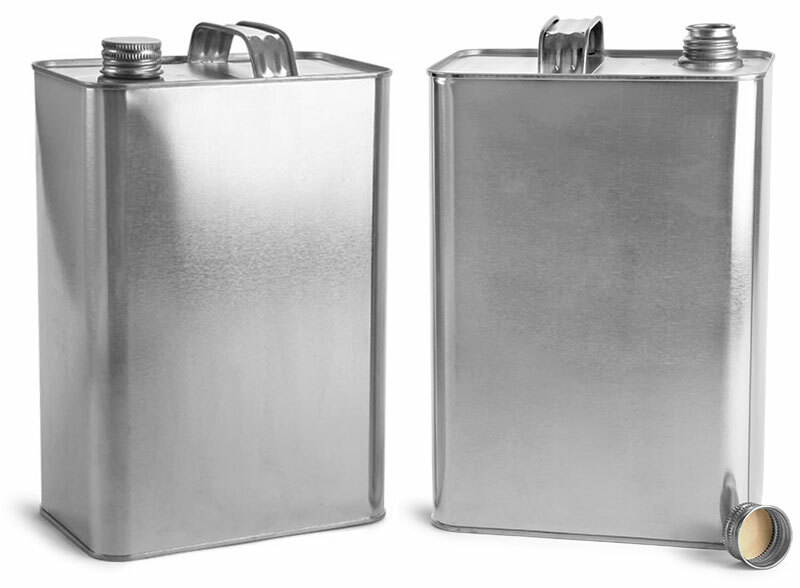 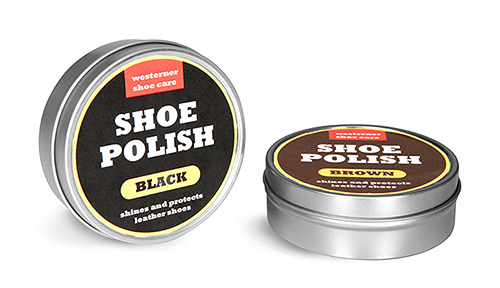 For packaging shoe polish or other industrial household products, try our flat metal tins. 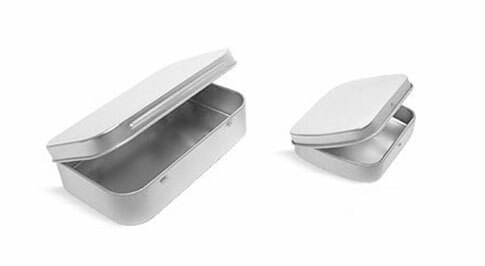 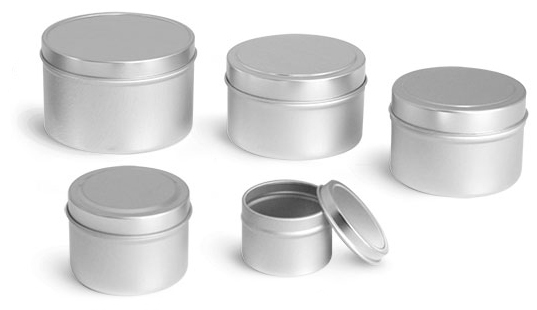 The 4 oz size tins feature debossed lids which could be a perfect spot for labeling your product. 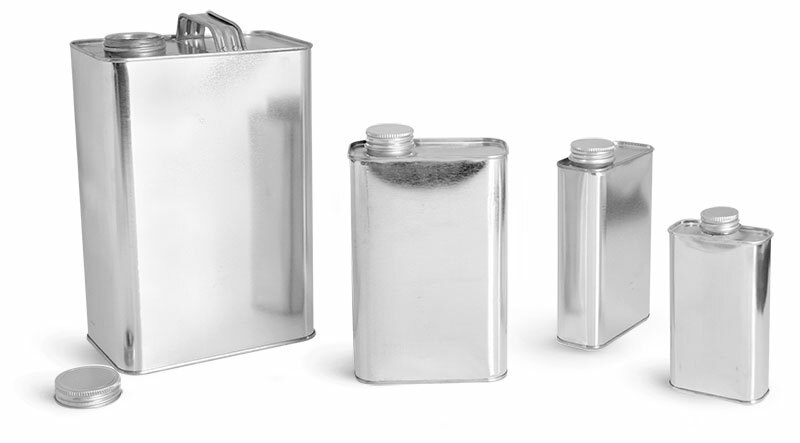 These tins are offered in a range sizes make them a great solution for packaging a variety of chemical and industrial products.